The fearsome Giratina is returning to Pokémon GO Raid Battles in its Altered Forme from Thursday, March 28 at 1:00pm PDT (GMT-7) through Tuesday, April 2 at 1:00pm (GMT-7). After that point, Giratina will fight Trainers in its Origin Forme in Raid Battles instead. 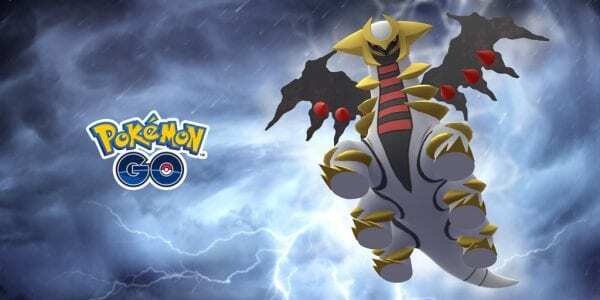 Origin Forme Giratina will then be available in Raid Battles until Monday, April 29th at 1:00pm (GMT-7). 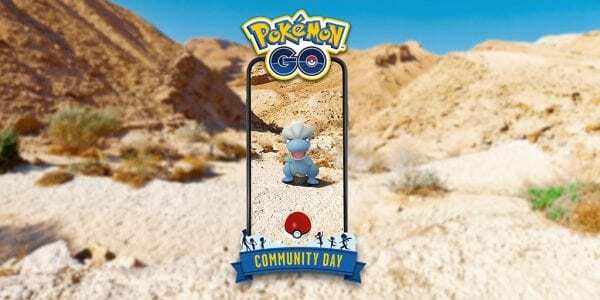 This Saturday, March 23, 2019, from 3:00pm to 6:00pm in your local time zone, Treecko will be the star of the show in March’s Pokémon GO Community Day. 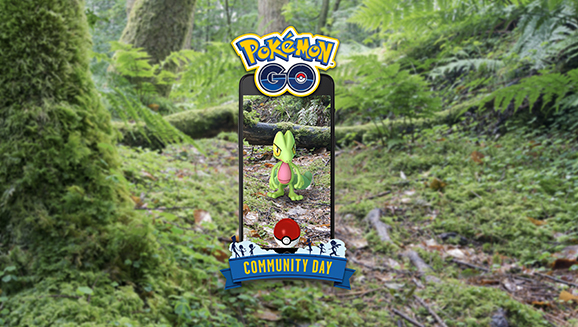 During these three hours, Treecko will be very common and much easier to catch, and it should presumably have a greater chance of it appearing as a Shiny — as is the case with most Community Days. 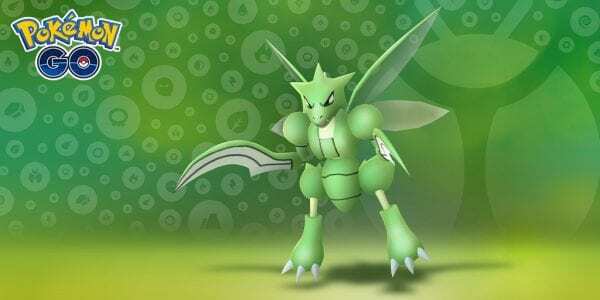 If you evolve Grovyle — Treecko’s evolution — during the three-hour window and up to one hour afterwards, it will know the event-only move Frenzy Plant as a Sceptile. Lastly, throughout the event, Incubators will receive a massive boost, hatching Eggs that were placed in them during the event four-times faster than usual, which is a great way to get a bunch of Eggs hatched. Spring is nearly upon those in the northern hemisphere, while Autumn has almost arrived down in the southern hemisphere. 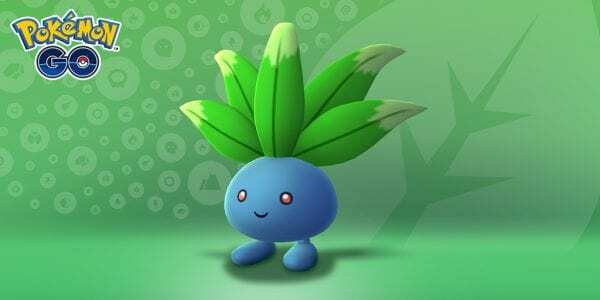 To celebrate this change of seasons, Pokémon GO will be featuring Grass-type Pokémon front and center from March 19, 2019 at 1:00pm PDT (8:00pm GMT) through March 26, 2019 at 1:00pm PDT (8:00pm GMT).